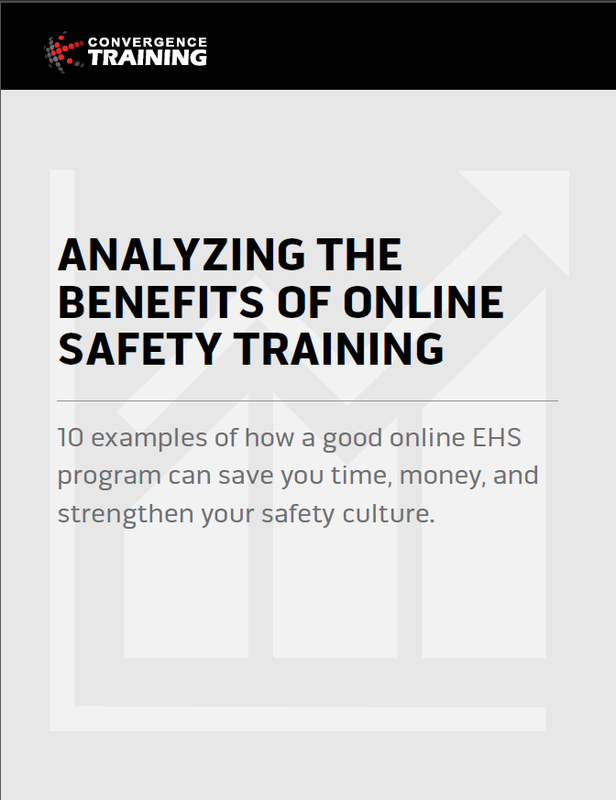 What Does OSHA Say About Online Safety & Health Training? If you’re thinking of using online safety and health training at your workplace, one reasonable question to ask is “What does OSHA have to say about online safety training?” You may wonder if they accept the completion of online safety training to satisfy safety training requirements in OSHA standards, for example. Well, the short answer is yes. 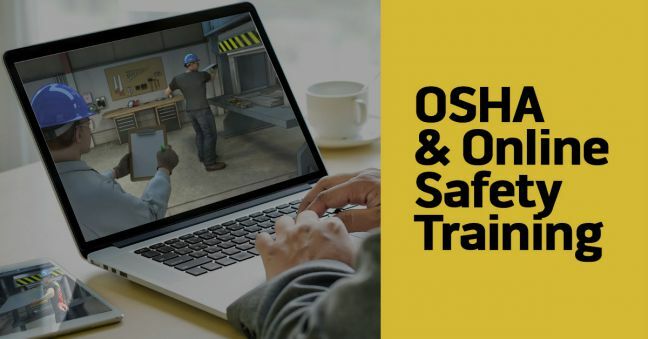 OSHA certainly does allow employers to use online safety training to satisfy the compliance requirements for mandatory occupational safety and health training. We’ll flesh out that answer for you below, however, giving you some of OSHA’s explanations and linking you to some supporting documents at the OSHA website. 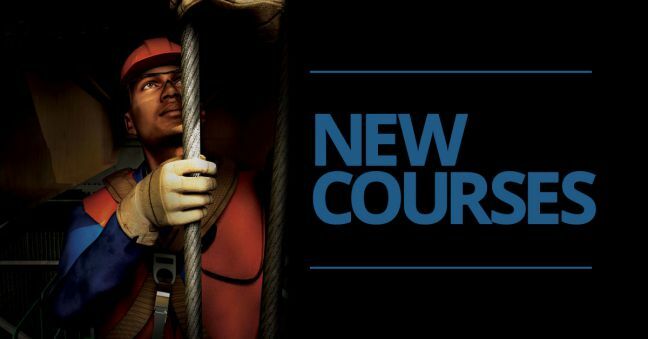 And we’ll go a little further, as well, letting you know about a couple of ANSI/ASSP standards on environmental, health, and safety training that also support the use of online training for occupational safety and health training. 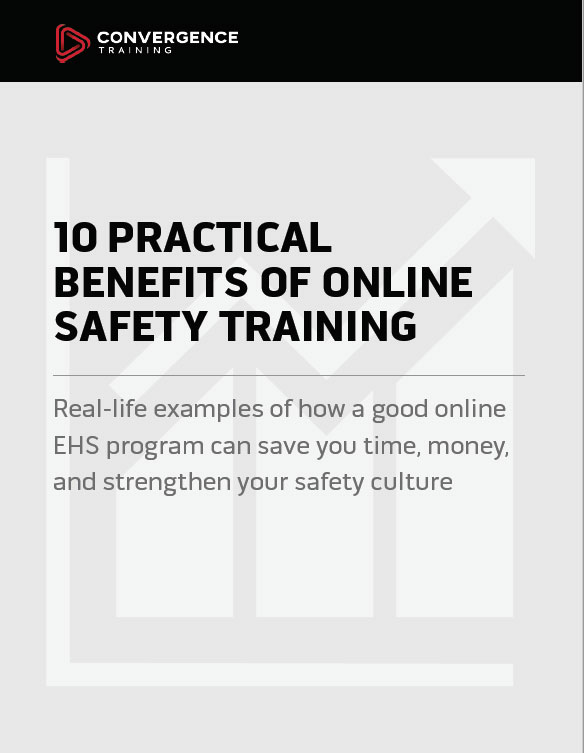 We’ll even tell you what learning experts outside the world of safety and health have to say about the efficacy of online training. Let us know if you have any additional questions about the use of online safety training at work, and do feel free to download our free Online Safety Training Buyer’s Guide Checklist as well. Just a quick note to say we’ve got another article in the most current (December, 2018) issue of the American Society of Safety Professionals (ASSP) Professional Safety. This one gives some tips for visual communication in safety communication, and in particular for creating infographics, which are a very effective way to communicate to people in a quick, simple, easy-to-understand manner. Jeff Dalto of Convergence Training co-wrote the article with Morgan Bliss, Assistant Professor in the Safety and Health Management program at Central Washington University (one of several recent collaborations with Morgan Bliss, an industrial hygienist). If you’re a safety professional, one of your job responsibilities is to provide safety and health trainers to the workers at your organization in order to teach them about workplace hazards and how to work safely in the workplace. But what exactly should your safety training cover? The simple answer is that safety training needs may differ for every employee, depending on his or her job roles, and may differ in different work areas or at different locations within one organization. The key, of course, is to provide training that makes each worker aware of the types of hazards they’ll encounter in the course of their work day, teaches those workers how to eliminate, control, or otherwise work safely in the presence of those hazards, and go home just as safe and healthy at the end of the workday as they were when they arrived. However, it certainly doesn’t hurt to know the specific safety training requirements called for in OSHA standards. While compliance is never the final answer for safety and safety training at work (remember, compliance is the floor of safety, not the ceiling), it’s reasonable to want to know what safety training OSHA specifically calls for in their standards. But the problem with this is it’s not so easy to get a quick answer. 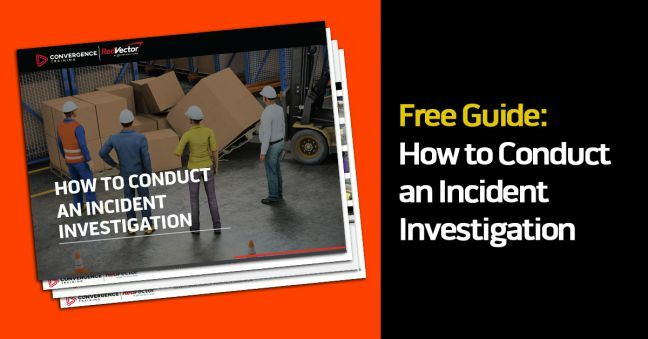 If you go to the OSHA Standards, you’ll quickly notice that….well, there are a LOT of them, some of them are quiet LOOOOONG, and it’s certainly not easy to skim them all and quickly find what you’re looking for. But fortunately, OSHA’s created a single document that lists all their training requirements. As a safety professional who’s responsible for providing occupational safety and health training at the workplace, you should (and no doubt will) be quite happy to learn about this. 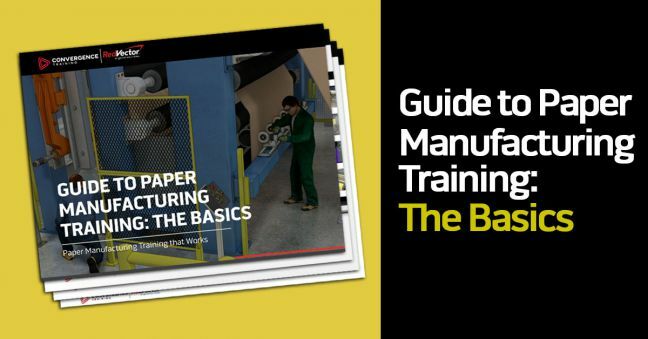 Read on to learn more about this and to get a copy of the OSHA Training Requirements document for yourself. 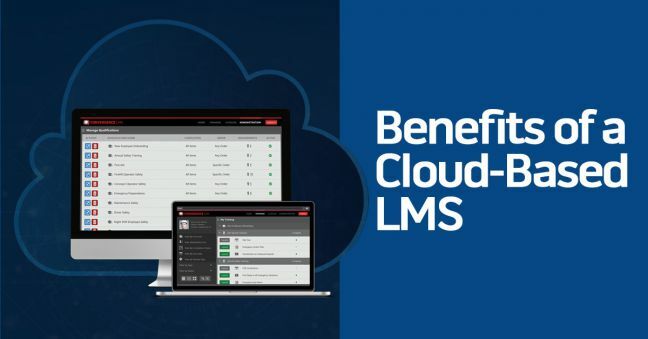 If you’re trying to find the right learning management system (LMS) solution for your workplace, you might be wondering if you should have your LMS installed on your company’s network or if you should get a cloud-based LMS. Or perhaps you haven’t gotten quite that far, and you didn’t know you could get a cloud-based LMS. Or maybe you’re not even sure what the cloud is or why you’d want a cloud-based LMS. 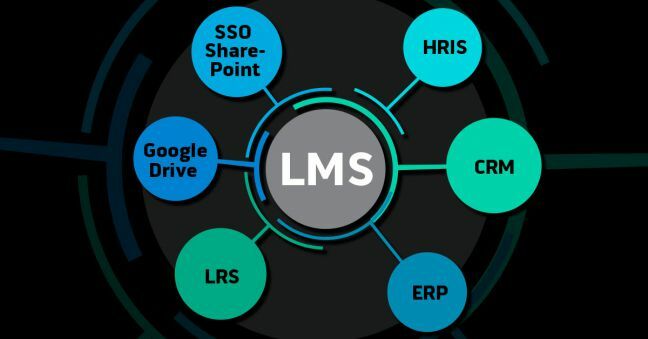 If any of this sounds familiar to you, then you’ll appreciate this article, in which we tell you what you need to know about cloud-based learning management systems (LMS). 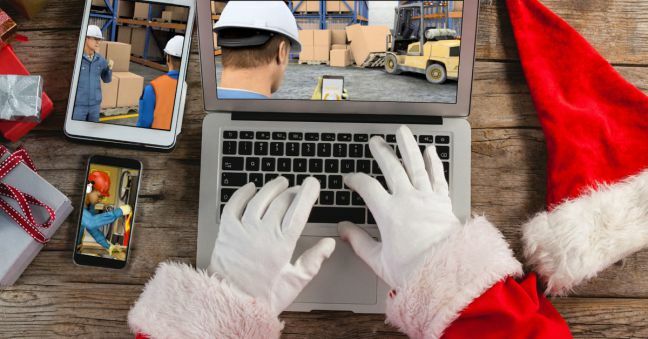 If you’re 100% on top of your game when it comes to creating and delivering effective safety training to the workers at your company, then perhaps you have time to consider safety training and other job training for folks who don’t work at your company–like, perhaps, the characters in the old animated Christmas special Rudolph the Red-Nosed Reindeer. Because that’s what we’ve got for you here! See our training suggestions, all drawn from our library of online workforce training courses, for popular characters from the Christmas classic, including Santa, Donner and Blitzen, the Abominable Snowmonster, Herbie the elf (he’s the one who wants to be a dentist, remember? ), Yukon Cornelius, and of course everyone’s favorite, Rudolph himself. Hope you enjoy this brief bit of levity in the middle of an otherwise productive day, and we wish you and yours a happy holiday season! 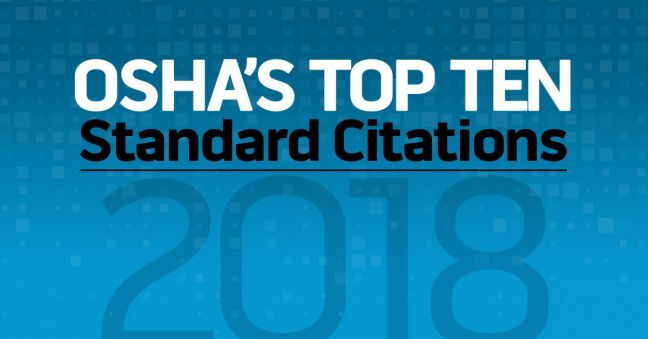 If you’re interested in learning more about OSHA’s Consultative programs for safety management and safety excellence, you’ve come to the right article. 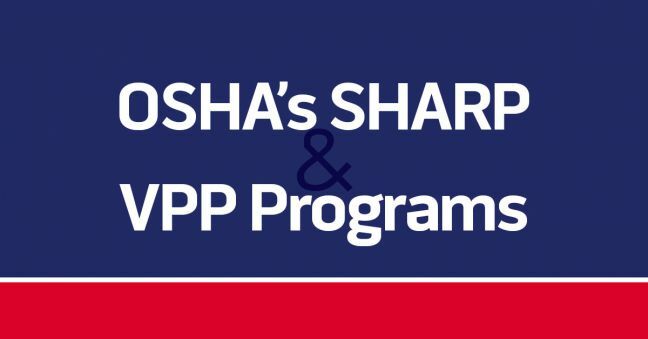 This is an interview with Mark Hurliman, the VPP and SHARP Program Coordinator with Oregon OSHA, and Mark’s going to explain to all of us the basics of the VPP and SHARP programs for all employers in the US (federal and state plans). There’s a lot to learn, so let’s more waste any more of your time. We’ve got a video of the discussion below for you. Plus, if you’d like to read instead, we typed up a transcript–just click the MORE button. 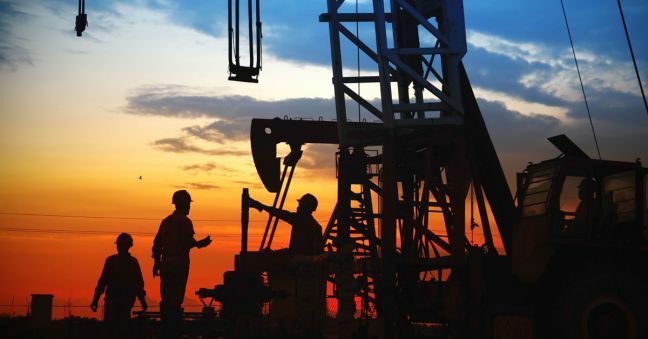 Will you be at the upcoming OSHA Oil & Gas Safety and Health Conference in Houston, Texas on December 4th and 5th? Well so will we, partner! While you’re in Texas, mosey on over to Booth 220 and see our award-winning solutions for safety and safety training, including online environmental, health, and safety training courses, our Convergence learning management system (LMS) for safety training administration, our Incident Management System (IMS) for reporting, investigating, correcting workplace injuries and illnesses, mobile training apps, and a lot more. We look forward to seeing you there–be sure to stop by. And read on to see some more examples of what we’ll be demonstrating at the conference.